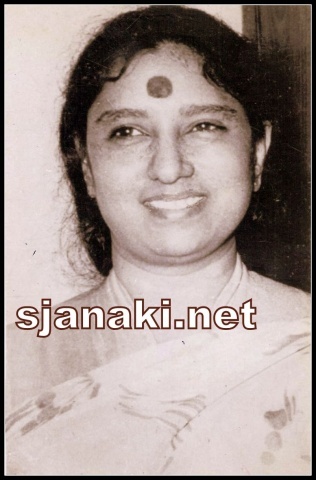 S Janaki sang excellent duets with K J Yesudas in several languagues especially in end of 70′s and early 80′s. Kannada is no exception to it. They rendered beautiful melodies in Kannada cinema. T G Lingappa, M Ranga rao used this pair for more songs while Rajan Nagendra, Vijaybhaskar, Hamsalekha gave all time hits as well. Beauty of this pair is their expertise in handling classical songs but they got to sing some really romantic melodies in Kannada which can never be erased from hearts of Kannada music lovers. 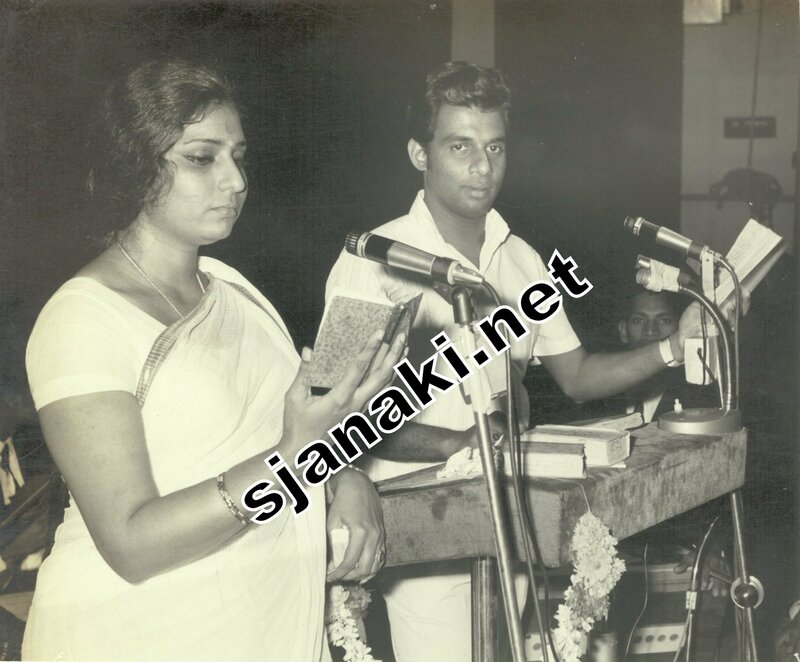 Yesudas and Janaki reigned the Malayalam music industry for years. They had beautiful melodies in Tamil as well, Kannada duets though handful in number are equally popular and some of these songs played a huge role in the success of movies !! Melodious Kannada Duets KJY SJ Click Here..